You heard right. 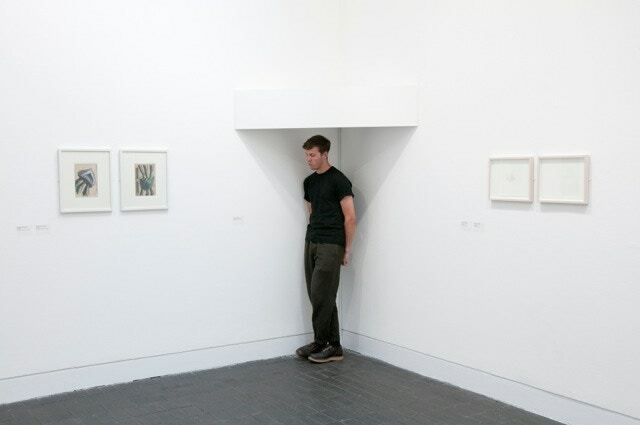 For the first time in its twenty year history, a sound piece has won the Jerwood Drawing Prize. Adjectives, lines and marks was made by Alison Carlier. An open-ended audio drawing that consists of a spoken description of an unknown object, the piece won first prize and £8,000. The sound piece has sparked several questions - is it wrong to champion something that isn't classically a drawing, for a prize with drawing in the title? Or is it keeping things fresh, acknowledging that drawing can be more than a mark on a page? 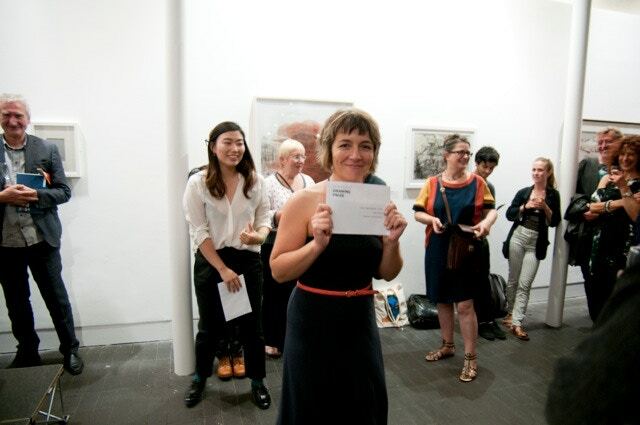 We asked winner Alison Carlier about her piece, and whether she thought she was a controversial choice. 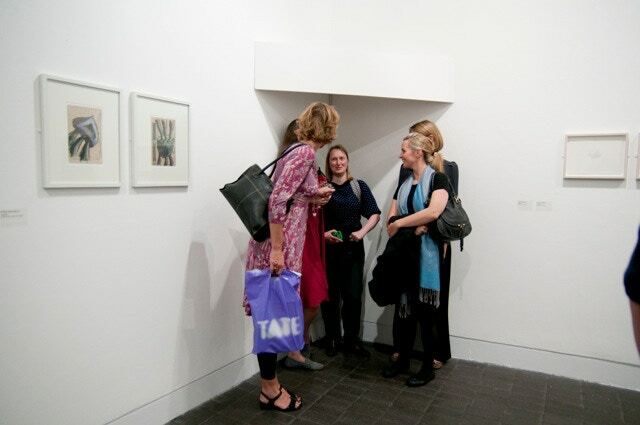 Congratulations on winning the Jerwood Drawing Prize. Can you describe your piece? Adjectives, lines and marks is a piece of text read aloud, describing a Roman pot. The object is alluded to rather than named, keeping the piece open-ended. It came from studying both handwriting and drawing, then honing in on speech and paring it down. The text comes from a reference book, but the language used is rich, concerning the object's materiality. It descriptively charts the object just as the eye might in a 2D representation. Yet it is more for the ears than the eyes; the visuals remain in your imagination. It’s interesting to consider drawing as never reaching the page. That's where the proximity to thought comes in. Do you think your work is a controversial winner? Yes! I think all mediums are ready to be stretched to their outer limits. What is drawing to you? Drawing is a way of getting thoughts out. It’s an escape-artist, less tied down by conventions and canons than neighbouring artistic mediums. This gives it huge potential to be wide and far-ranging; it's that directness and closeness to thought that I love about it.